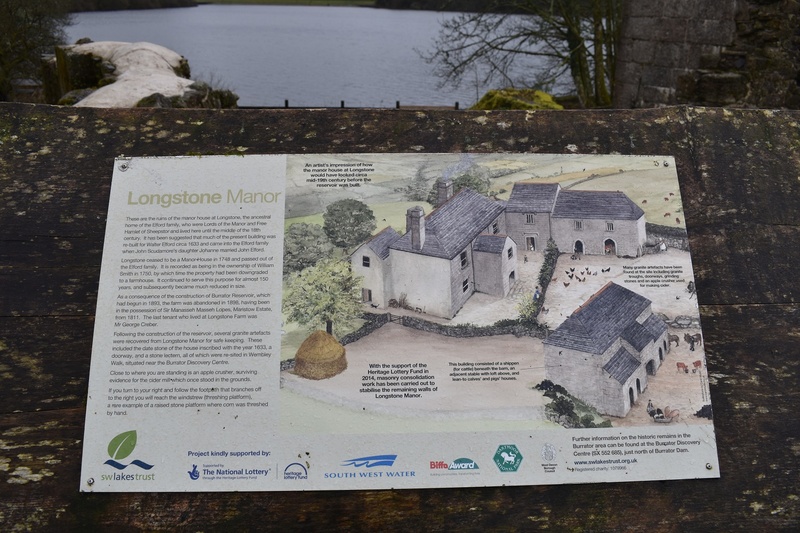 Longstone Manor sits beside Burrator Reservoir and was built in the 16th century. It was home to the Elford family for 150 years before becoming a farm around 1750. 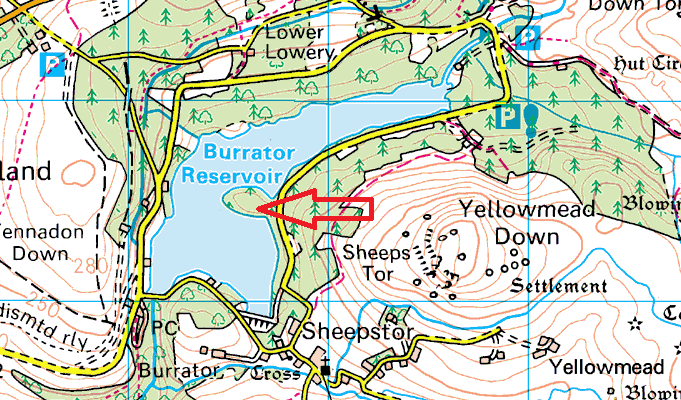 It stayed as a farm for a further 150 years when it was abandoned and the reservoir was built shortly afterwards. 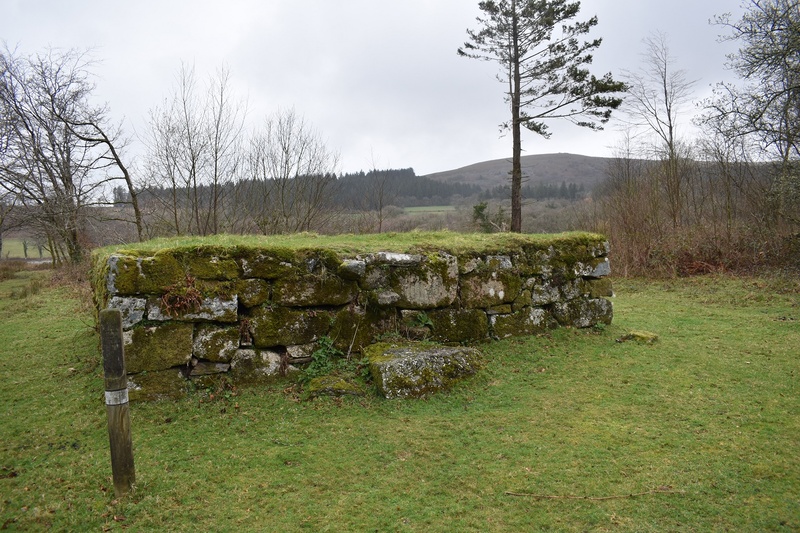 The building itself has suffered over the years and in 2014 then put cement across the tops of the walls to prevent further damage (not sure this looks any better than the tumbling walls to be honest). 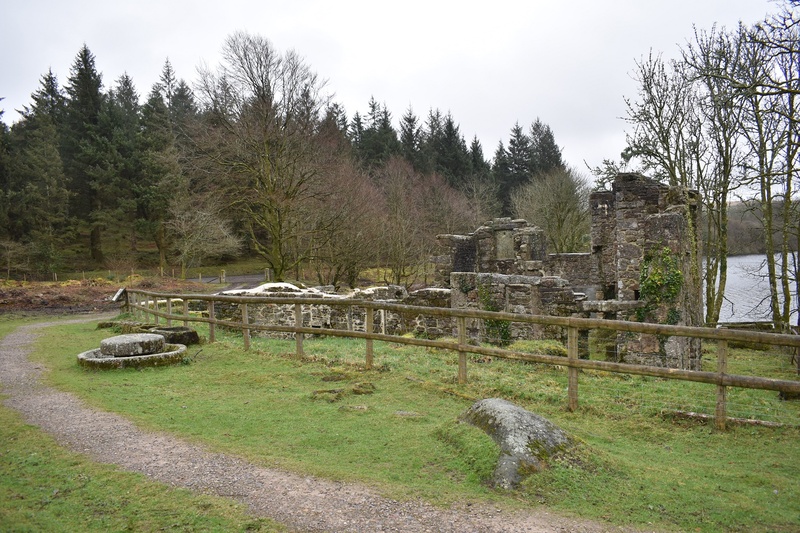 However the house can clearly be seen along with a 10th century threshing floor nearby.